The danger birds pose to airplanes is no joke. In the last four years at LAX alone, birds and other wildlife hit aircraft more than 500 times, according to FAA data. Those strikes caused $1.7 million in damage. And remember, it was a flock of geese that forced Captain Chesley "Sully" Sullenberger and co-pilot Jeff Skiles to land their Airbus 320 on the Hudson River in 2009. All 155 passengers and crew aboard survived. That famous incident got a Caltech scientist thinking about a high-tech solution to bird strikes. Aerospace professor Soon-Jo Chung was troubled that it came down to the pilots' skill to save Flight 1549. "It made me think that next time might not have such a happy ending," Chung said in a news release from Caltech. 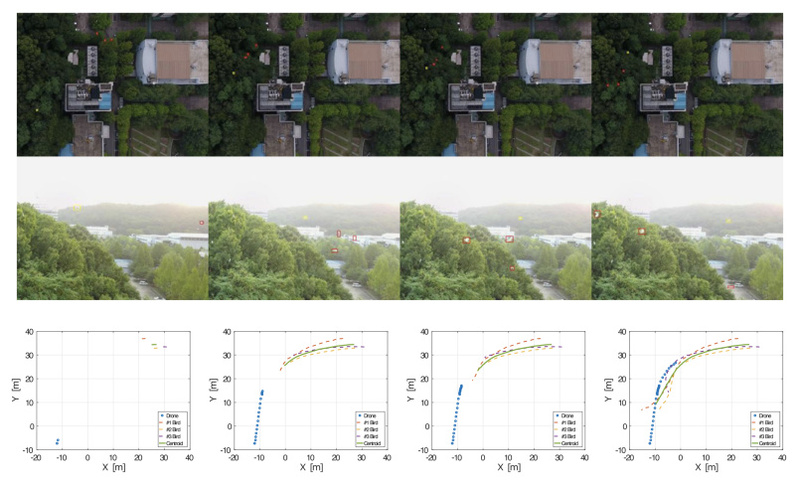 Chung and his colleagues worked on an algorithm that enables a single self-guided drone to herd a flock of birds away from an airport. The algorithm is based on a study of flock dynamics, where each bird influences the movement of the next. 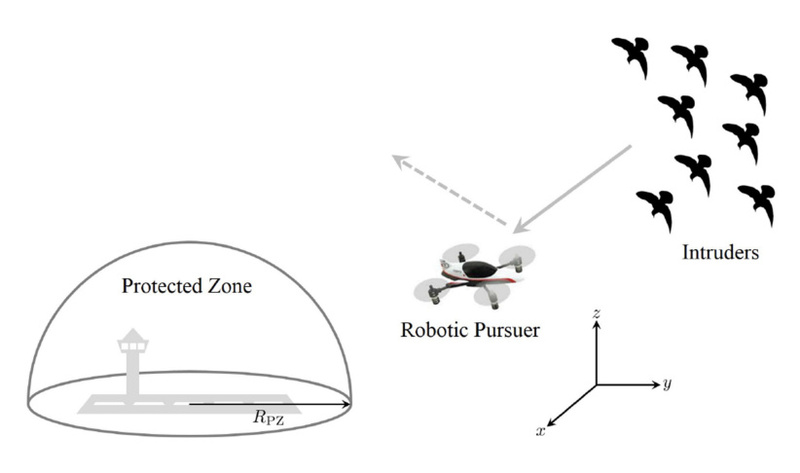 Chung's idea is to have a drone fly close enough to a flock to steer it away from an airfield, but not so close that the birds scatter and become a greater risk to planes. It's not just theoretical. They've tested it with drones and birds near a field in South Korea. But no airport has adopted the technology, yet. It's potentially a big leap forward. At LAX, they still cope with birds the old fashioned-way, using traps and car horns. "They drive the car all over trying to find birds or flocks of birds and if they see some that are on the ground, they give them a toot and off they go," said Keith Wilschetz, deputy executive director for operations and emergency management at LAX. When that low-tech solution fails it's costly, not to mention potentially deadly. The most expensive LAX bird strike was when a Clark's Grebe hit a Quantas Airlines 747 in 2016. Damages: $1.5 million. That same year, a hoary bat did $200,000 in damage to an Airbus 320 passenger plane. All kinds of birds are still colliding with planes — from the Acadian flycatcher to the Yellow-Rumped Warbler. The largest number of strikes were by birds whose breed is simply unknown. Why? Because there's not much left of them to analyze.